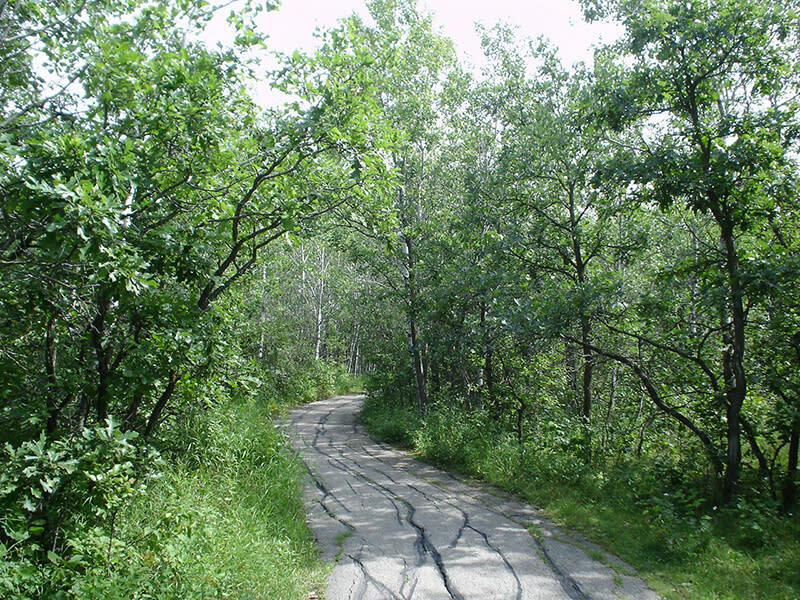 Comprised of over 700 acres of urban oak and aspen forest, it is one of the largest urban nature parks of its kind in Canada. This multi-use park is home to a variety of species of flora and fauna. Interpretive signage identifies the 1 km paved Sagimay Trail leading to Eve Werier Pond, boardwalk and the 6 km woodchipped trail system. 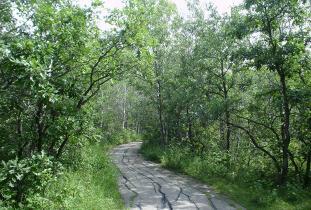 A section of the Trans-Canada Trail is along the south edge of the forest. Open year-round. Free admission. Guided tours available. Location: Grant Avenue at Chalfont. Address: Between Chalfont Avenue and Shaftesbury Boulevard Winnipeg, MB .